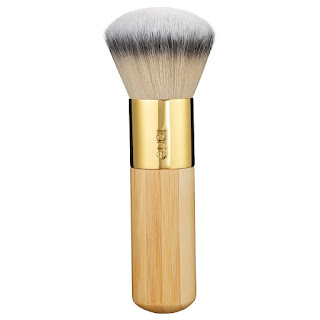 At long last, I have finally found a foundation that looks natural on my skin! It's actually been really tricky to find, for me, for some reason and that's despite my willingness to try samples in Shopper's Drug Mart. However, recently, we popped into Sephora looking for a particular eye shadow palette by Tarte when I started looking at the foundations and tried out a couple. I didn't immediately buy, though my spouse really felt Light Medium Honey was a good match, because I wanted to think about it. It is, admittedly, spendy, especially when you consider that I don't wear it daily. Fast forward a few days later and, when I discover that Sephora has a generous return policy, I decided to order the foundation, along with a few other goodies. It arrived today. Hooray! So, verdict? Wow! 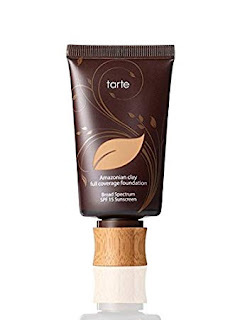 Once I really had a chance to apply it, I was super impressed at how well it blended into my skin naturally, evening tone, but not looking like I was being caked on. It just looked like a match for me. So happy with that. Even better, now that I have a really good match, I know I can just order it as I need and I'm good to go. 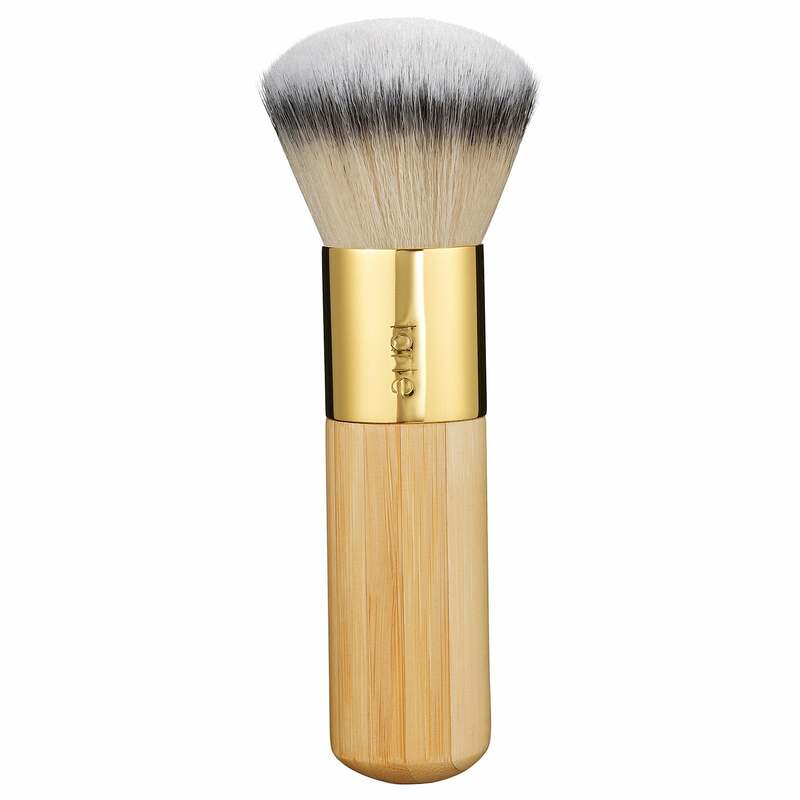 I mentioned a couple of other products, notably I picked up the Tarte Airbrush Finish Bamboo Foundation Brush. Let me tell you, it's really, really, nice. It made application very quick and easy. Buy it.